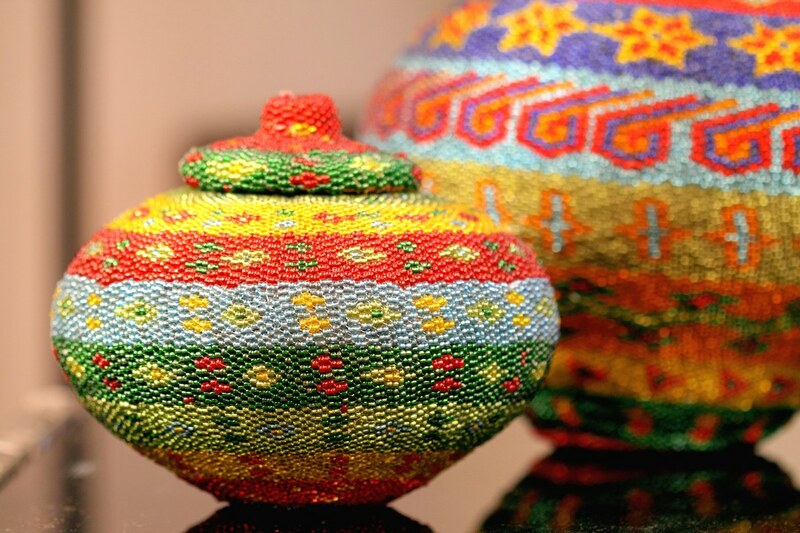 Indian handicraft is versatile and diverse. This decorative accessory called al ‘Handi’ is a true example of the skilled hands of the Indians. Made out of cane and skilfully decorated with glass beads, this piece makes for a great storage or display piece. Its unique and can add an elegant detail to your home style.